We stock 'Arris' rails to provide support and protection to your new or existing fencing. Arris rail is is a fence rail with a triangular area cut out of it, also known as a 'splayed' fencing rail. 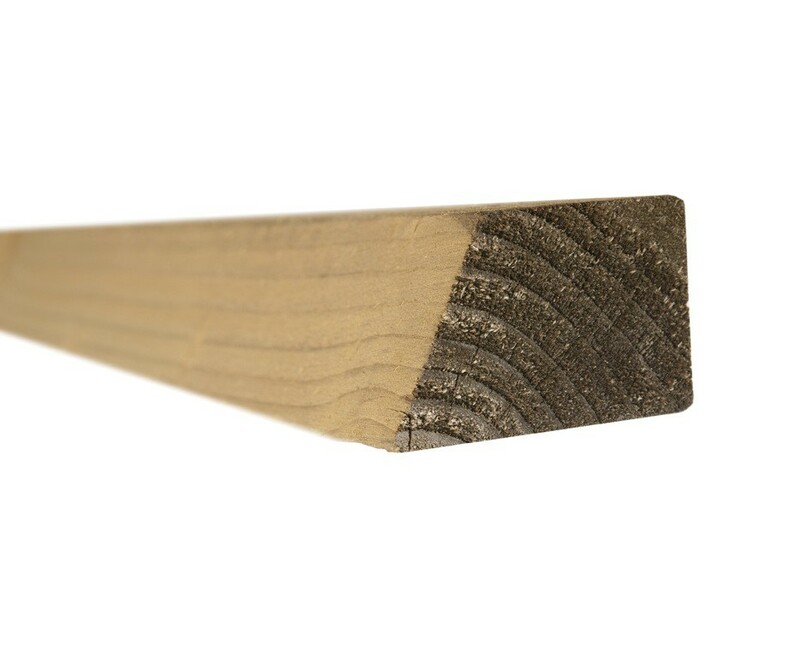 Arris rails are mainly used for featheredge board fences using either timber or concrete posts, the concrete posts generally have notches cut into them in order to fit the Arris rail. Available in 6.0 metre lengths.